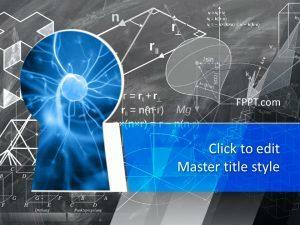 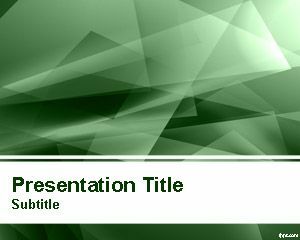 Showcase your knowledge about Mathematical terms and sub atomic structures with free shapes PPT templates. 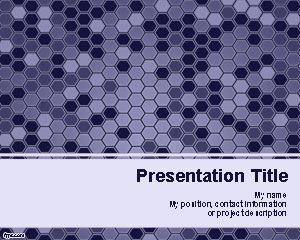 There is the Kaleidoscope Triangle and Rounded Shapes. 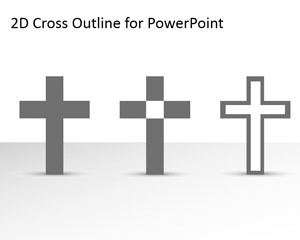 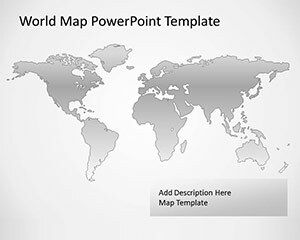 Download free shapes PPT templates to introduce an idea or solution to a puzzle. 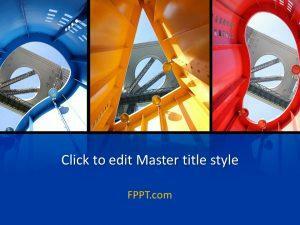 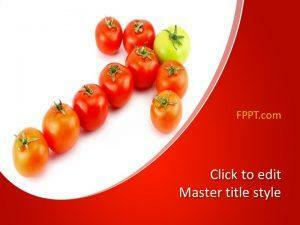 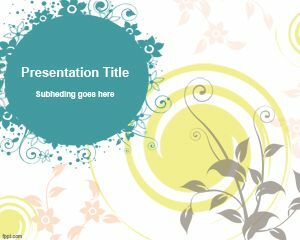 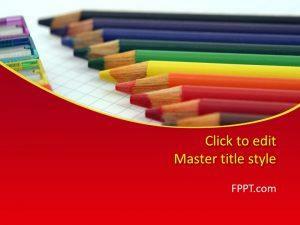 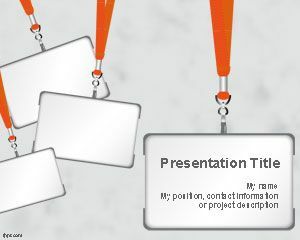 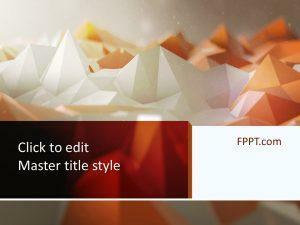 Alternatively, free shapes PowerPoint backgrounds are ideal for simple themed presentations.